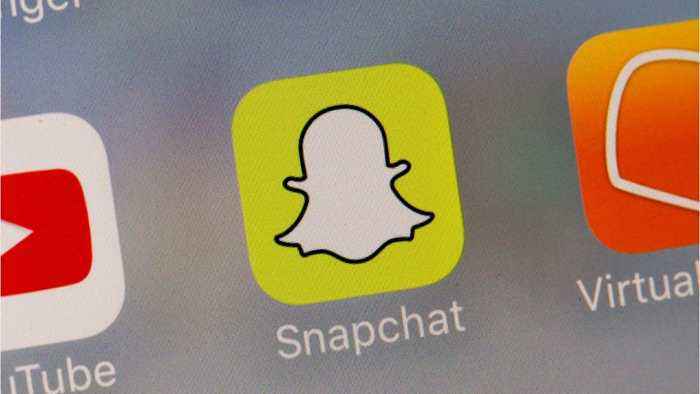 Snapchat users may soon be able to use the app to send permanent photos. 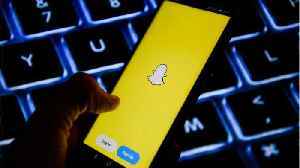 Reuters reports Snap Inc is considering changes to its Snapchat app, including making users' posts last longer or even permanent. 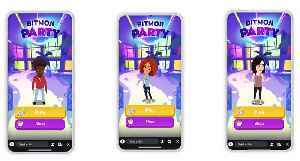 Snap is making efforts to hold onto users by making public content more available outside Snapchat. Snap has seen its base of users shrinking and executives have left the company. Snap's support website says snaps used to be available for 30 days and are now viewable for 90 days. 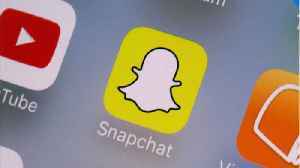 Snap on Tuesday beat Wall Street targets for quarterly revenue as its photo-messaging app Snapchat added users for the first time in three quarters, backed by the popularity of its original shows and..
Business Insider reports that two Snap executives were questioned by UK lawmakers regarding Snapchat&apos;s age-verification process. Snap&apos;s senior director of international public policy,..
Arsenal 0-0 Sporting Lisbon | Aubameyang Was Poor! 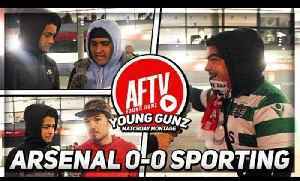 (AFTV Young Gunz) SUB To AFTV Young Gunz : https://www.youtube.com/channel/UCziLMj9K-1alnd1e8OGYauA SUBSCRIBE HERE: https://goo.gl/Zq9NcA Ian..